We are reading James and the Giant Peach in class. 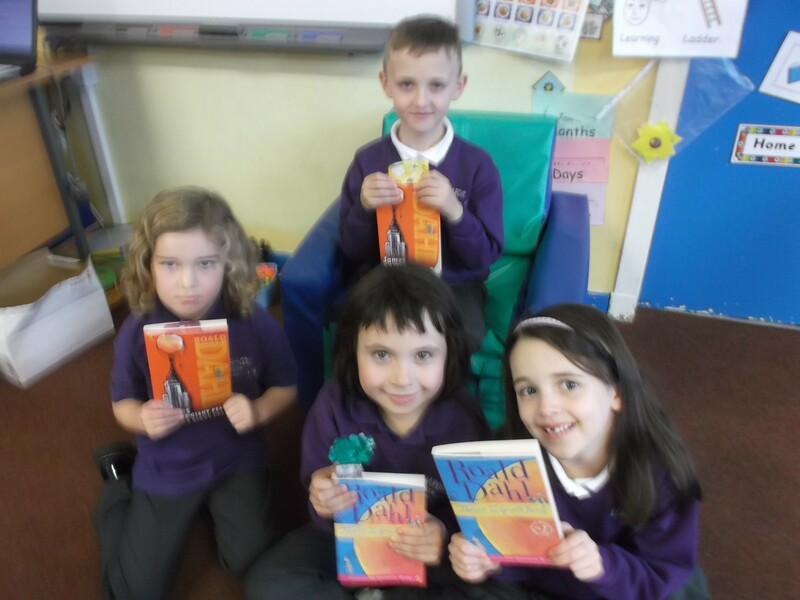 Some of the children are reading along too. We are working on reading out loud clearly to a big group and using lots of expression! Who will join in reading along next time? This entry was posted in Uncategorized on October 30, 2014 by lochardilp3blog.